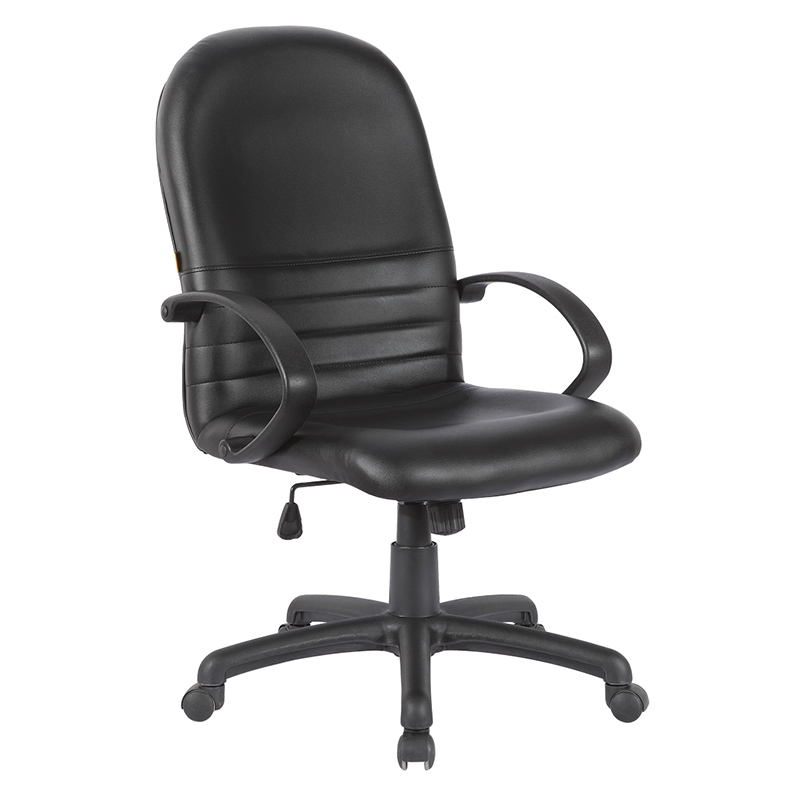 A contemporary black leather faced office chair with pronounced lumbar support and headrest. 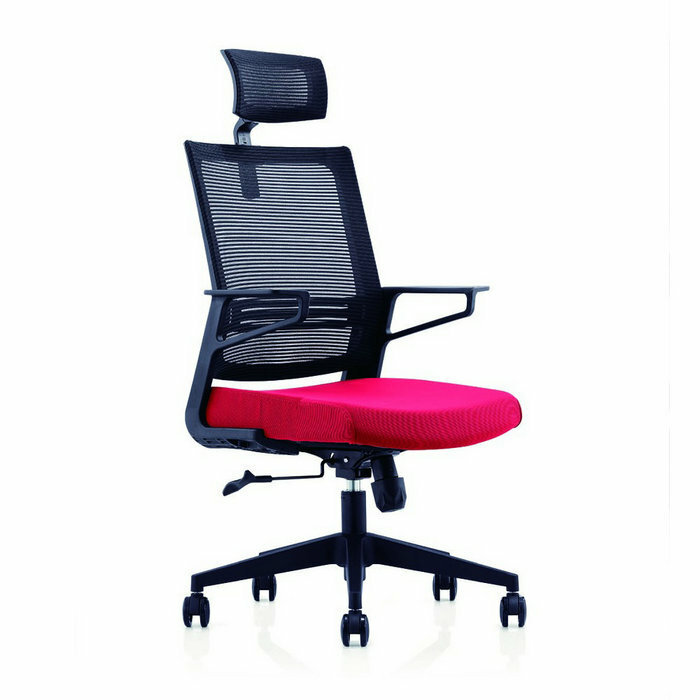 Fixed with leather padded armrests and a fully reclining tilt mechanism. 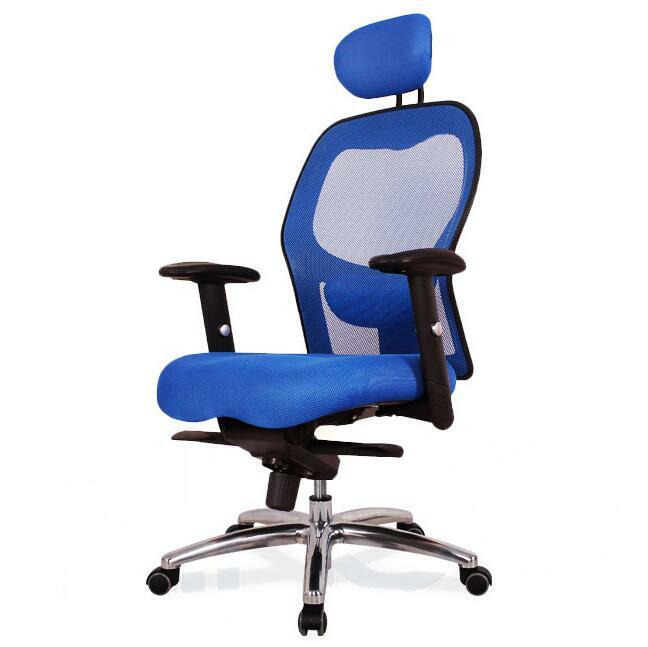 This office chair is ideal for any commercial setting or home office environment.